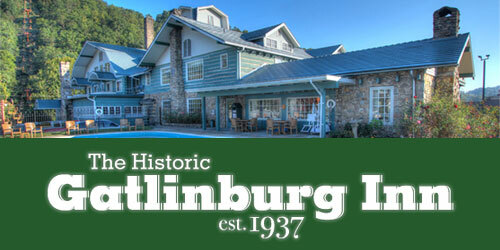 The Gatlinburg Inn is more than just a favorite Smoky Mountain hotel – it’s an essential part of the mountains’ legacy. 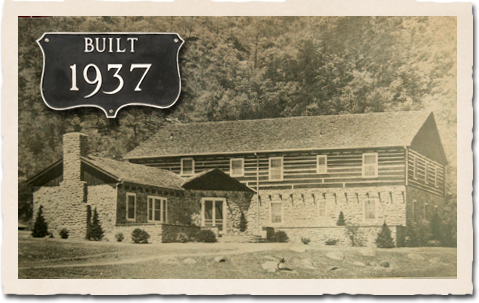 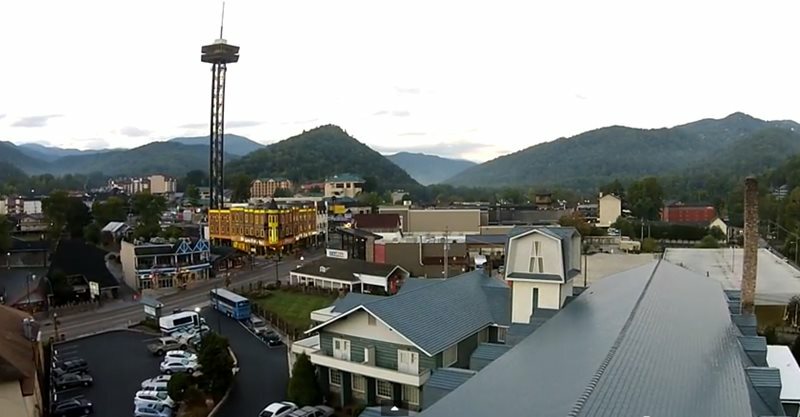 Since it originally opened in 1937, the Gatlinburg Inn has been a premiere destination for anyone interested in exploring East Tennessee – from celebrities to families like ours. 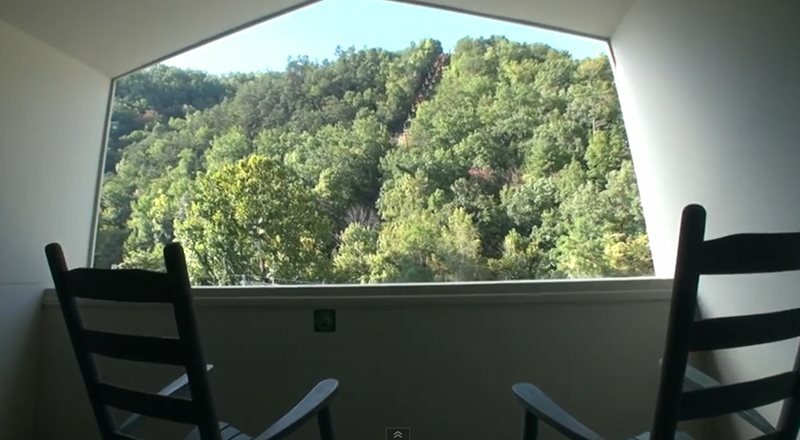 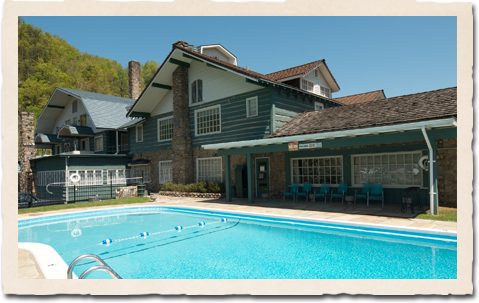 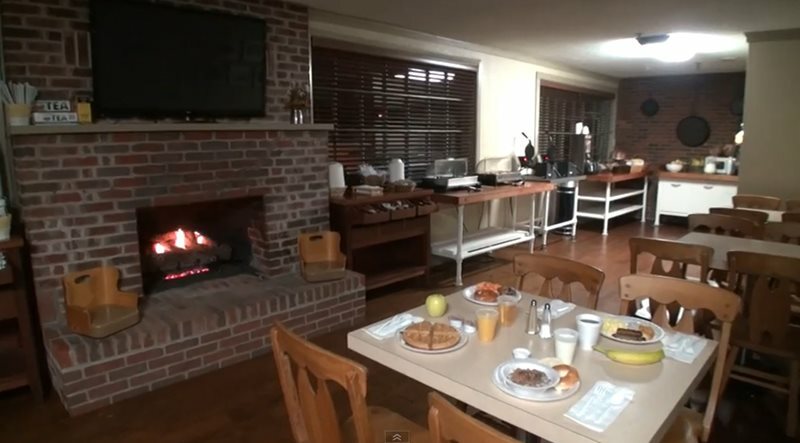 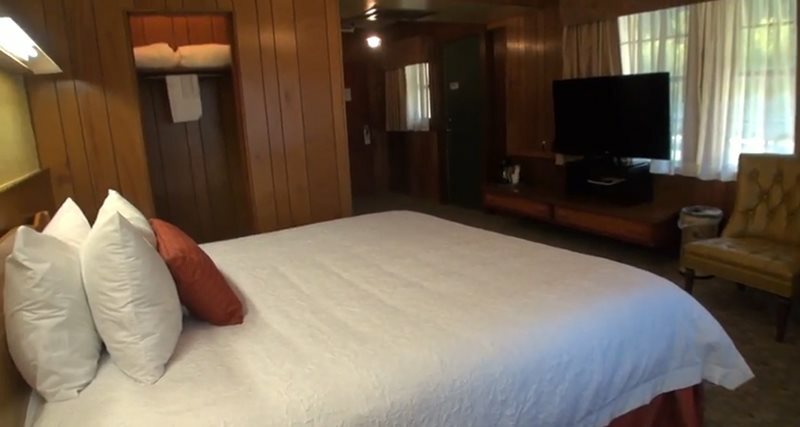 Check in to relax on the banks of the Little Pigeon River or head out to explore Downtown Gatlinburg on foot from this centrally located lodge. 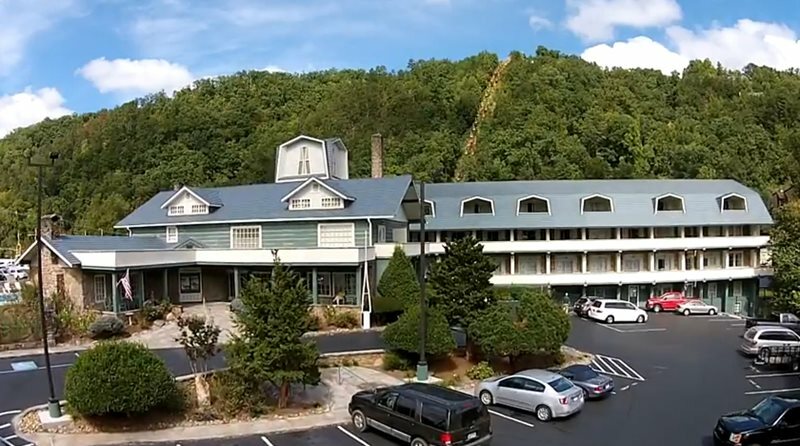 From standard rooms to the deluxe Maples Suite, the Gatlinburg Inn has accommodations for all kinds of travelers – along with a rich history and legacy sure to make you proud to be part of this hotel’s Smoky Mountain heritage.